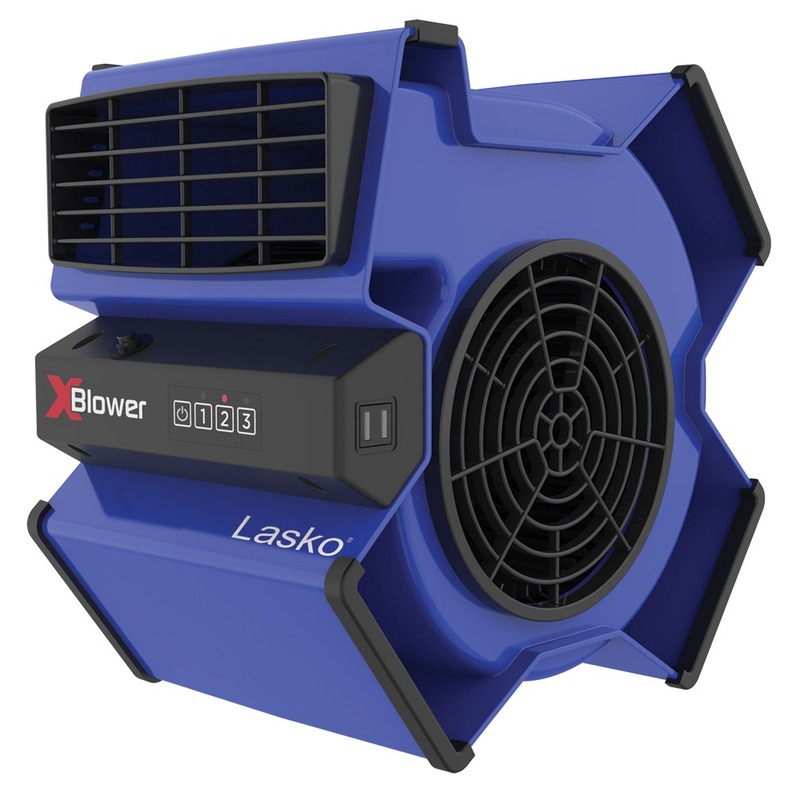 With its rugged construction and stabile design, the red X-Blower Multi-Position Utility Blower Fan from Lasko is perfect for use in your garage, workshop, basement, kitchen, and more. Choose from 6 positions to direct the high-velocity air stream where you need it most for cooling, ventilating, exhausting, and drying. 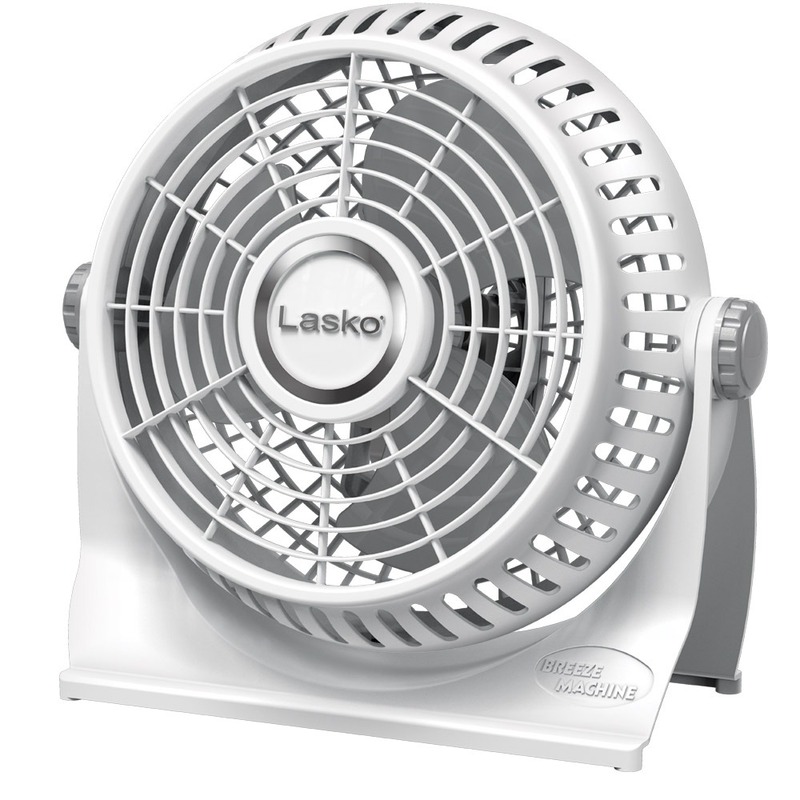 Features 3 powerful speeds with easy-to-use manual controls. Comes equipped with a circuit breaker with reset button and a 3-prong grounded plug. Charge your mobile devices while you work with 2 convenient USB ports. 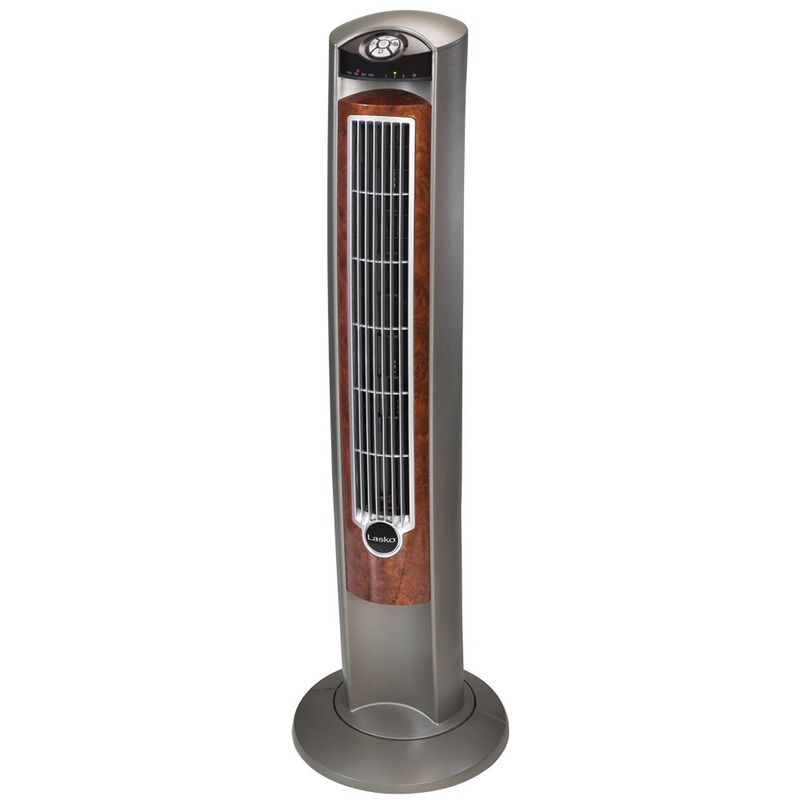 Plus, a built-in 120-volt outlet allows you to plug in addional fans, etc., so you can get work accomplished quickly and easily.